Our wedding catering company plays a big role in shaping the weddings of couples from across Perth and Western Australia, and as such, we spend a lot of time at some of Perth’s premier wedding venues. To help you with your wedding planning, we’ve compiled some of our favourite wedding venues from across this beautiful state. Offering unparalleled views of both the river and the city skyline, Nedlands Yacht Club is the perfect venue for your Perth wedding. The outdoor patio has barbecue facilities and is a tranquil spot that’s mere metres from the water, making it a popular setting for wedding ceremonies and receptions. The venue has good kitchen facilities and a licensed bar that can be utilised for weddings. Catering for functions of all sizes from small and intimate weddings to extravagant weddings and parties and everything in between. Nedlands Yacht Club can cater from 40 guests up to 1500 guests’ cocktail style- absolutely huge! 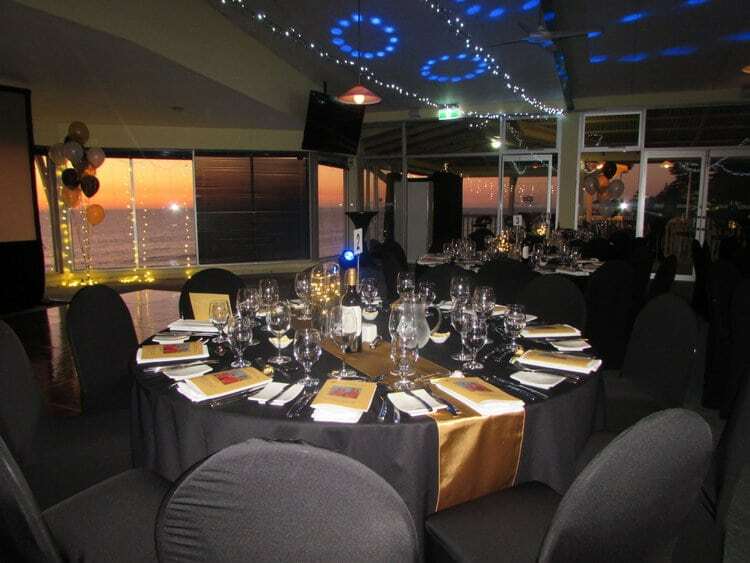 For a spectacular wedding venue with a difference, consider the exclusive Mandurah Quay Resort. 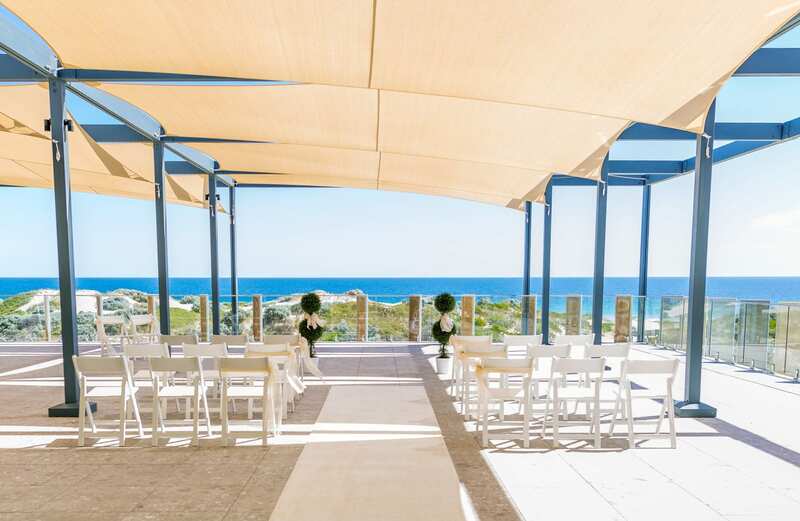 With an amazing view, a stunning reception location and exceptional food and wine this beautiful Mandurah wedding venue will ensure a perfect Wedding day location. Following your unique ceremony experience at your dream-wedding venue, you can relax & enjoy the breathtaking reception rooms. Arrive by boat, enjoy pre-drinks by the marina and create an experience that will last a lifetime at Mandurah Quay Resort. The hall’s main attraction is the sweeping ocean views that can be seen from every window, as well as the spacious outdoor lawn area, which is perfect for outdoor activities and dining. The hall can be hired for community events, as well as private functions. With a number of different wedding reception centre hire choices, you can have both an amazing ceremony location and your perfect reception following. You can also take advantage of Prestige’s exclusive partnership with Mandurah Quay Resort and choose one of our many wedding catering options, to truly satisfy your guests and make your day truly one to remember. 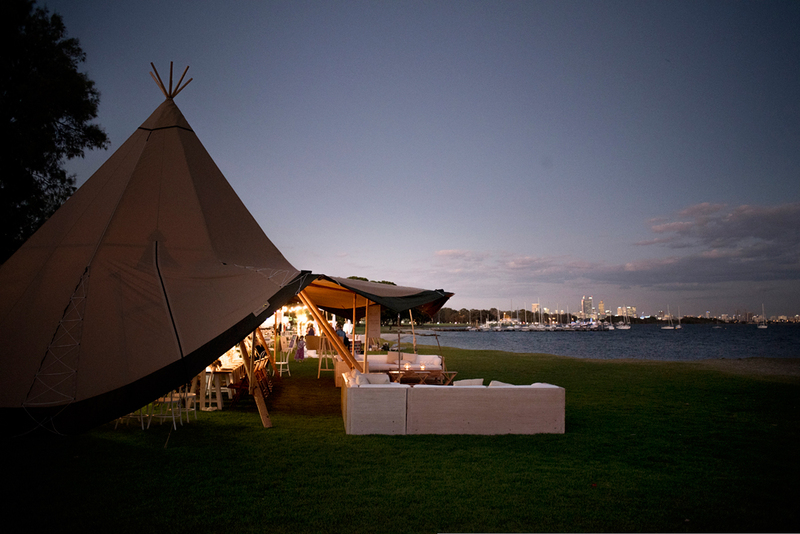 For a beautiful wedding venue that perfectly captures the essence of your special day, you can’t look past Matilda Bay Reserve. 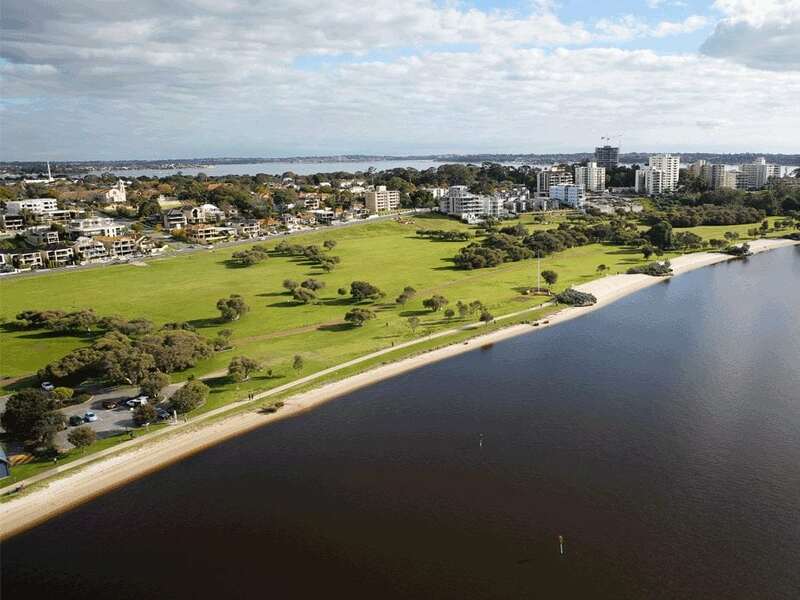 Matilda Bay Reserve is not only stunningly beautiful, but also very close to the city, sheltered on the banks of the Swan River with magnificent views of the city of Perth. The reserve creates an atmosphere of serene grandeur. Whether it’s a small and intimate celebration or a more lavish wedding ceremony, experience perfection while taking in the venue’s breathtaking views. Sheltered on the banks of the Swan River with magnificent views of the city of Perth, the reserve creates an atmosphere of serene grandeur, whilst maintaining a calm garden wedding feel. Perfect for a small and intimate wedding or even a more lavish celebration. You’ll experience natural perfection whilst taking in breathtaking views, and amazing wedding catering packages- perfect for the happiest day of your life. The Stackwood Warehouse is beautifully renovated with all the modern accouterments you’re going to need for your wedding, without losing its industrial feel and look. Perfect for long-table dinners, medium to large sized weddings. 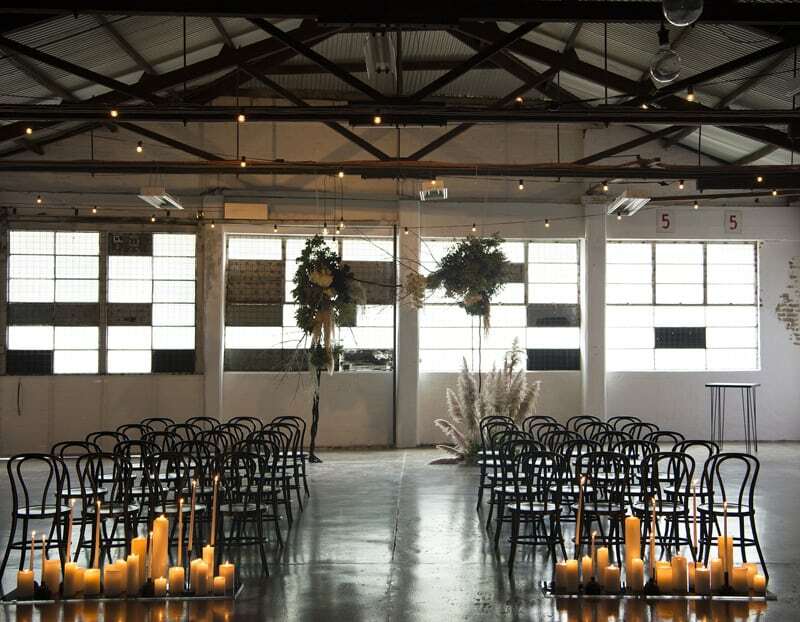 Suitable for most types of weddings, the warehouse is ideal for a rustic setting, all the while having all the benefits of an inner city location. Benefit from ease of access and a truly unique celebration space for your wedding day! The Whitespace Gallery is a sprawling old brick building with great character, a unique set up and is perfect for your wedding reception- boasting a gallery space of over 400 square metres for larger functions, there are also a number of smaller, more intimate and compact gallery spaces which can be utilised for smaller functions. 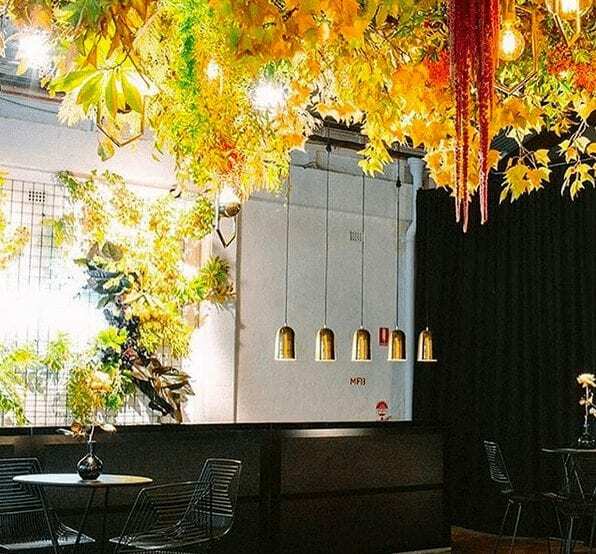 With the warehouse in the prime, stylish Fremantle district, you and your guests wont just benefit from the central location, but will also be in the heart of a cultural hotspot, making this one night to remember! Fully renovated whilst still paying homage to its industrial history. Large Weddings In A Gallery Setting. This sprawling gallery space will make your guests feel like part of an exhibition- capable of catering to medium to large sized weddings and functions- the whitespace gallery is simply the ideal wedding reception location for couples who want to celebrate with their family and friends in serious style! Brookleigh offers everything thing that you need from a wedding venue and is only 25minutes from the CBD. Brookleigh has various settings available for your garden wedding ceremony and reception and also offers accommodation for up to 40 of your guests, a day spa for pre wedding pampering, ample parking and stunning gardens for your photos. The Portico offers European rustic charm with a sense of grandeur. The beautiful terraced area is perfect for exchanging your vows in front of family and friends. Surrounding gardens of old fashioned roses and deciduous trees create the perfect setting for the magnificent dolphin fountain to create a tranquil, scented and visually beautiful setting. Situated on the west side of the Chateau overlooking the lake, this romantic setting is the perfect backdrop for sunset pictures. With its peacefulness and serenity, this location will create life long memories. Located in the Rose Garden is suitable for more intimate ceremonies. It is the perfect backdrop for both individual and group photos, and features our classic white rose arch. The magnificent, European designed Stables offer a beautiful and unique ceremony or intimate reception location. If the weather has turned bad, and your wedding ceremony location needs to be moved indoors, we need only two hours to transform the stables into a magical venue reminiscent of an old country woodland Church. The limestone arena with its arched windows simply takes your breath away. If you are looking for an area that is not only stunning, but can also hold up to 1000 guests for a sit down dinner. Thanks to the natural limestone walls, the lighting at night is soft and golden, making it the most romantic of settings. The area within the arena can be shaped to hold any size function and thanks to the high roofline. Brookleigh Estate has the wonderful open area next to our stunning indoor arena where you can set up a Marquee or if you prefer, a beautiful wedding under the stars. The Cottesloe Surf Lifesaving Club is a beautiful beachside wedding venue space overlooking one of Western Australia’s most recognisable shorelines, perfect for a laid-back beach wedding and made for couples looking to tie the knot in style and on a budget. The Don Morrison Room overlooks the beautiful Cottesloe Beach with spectacular views south to Fremantle, west to Rottnest Island and north along the spectacular coastal beaches. The area has bar facilities, a commercial sized kitchen and a covered balcony overlooking Cottesloe Beach. Hosting the happiest day of your life at the Cottesloe Surf Club doesn’t just guarantee a beautiful, classic Australian wedding; it also assists the club in providing educational and operational services for the surf life saving community. The club is a not for profit organisation and pricing of beverages is humble to boot, so you can enjoy your wedding surrounded by the gorgeous Perth coastline, and still remain on budget. The Pines Room is a smaller room suitable for meetings and smaller conferences. It can also be used for intimate dinners for up to 20 guests. The Pines Room looks out over Cottesloe beach towards the majestic Norfolk pine trees that are part of the Cottesloe landscape. This New-York style warehouse Photographic studio is located on Old Aberdeen Place in West Perth. Recently renovated by Ian and Erick, the space has been designed as a canvas for creativity, including characterful white textured walls, polished concrete floors and large sections of exposed brickwork. There are two main studio areas with Profoto lights, plus- a large L-shaped cyclorama for major studio photography and filming requirements. Perfect for a sleek, stylish wedding, Fridays Studio is a premium wedding space that can be styled to suit your taste. Combining a variety of modern design elements, this venue is perfect for a medium-sized wedding reception, with a maximum capacity of 250 people. If you’re after a garden wedding venue in Perth, you can’t look past Kings Park Vietnam Memorial Pavilion. Set within a beautiful grassed area, overlooking the lake, this venue offers a large shelter, proximity to the interpretive playground, barbecue facilities, parking and toilets. It’s well-suited for weddings, social and family functions and community groups. The site at the Memorial Pavilion is not just a serene spot for a Wedding with a garden aesthetic; it also serves as a timely & solemn reminder of the lives lost during the Vietnam War. The pavilion is a charming and still wedding space that will keep the beauty and elegance of your big day, without breaking the bank. 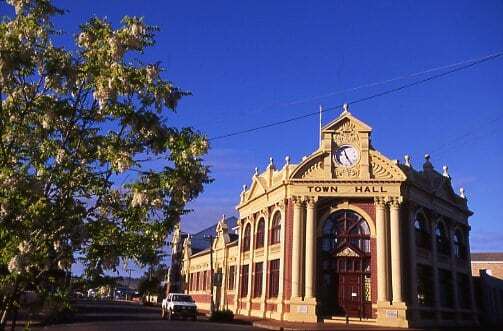 Established in 1907, the Midland Town Hall is one of the city’s most recognisable buildings. 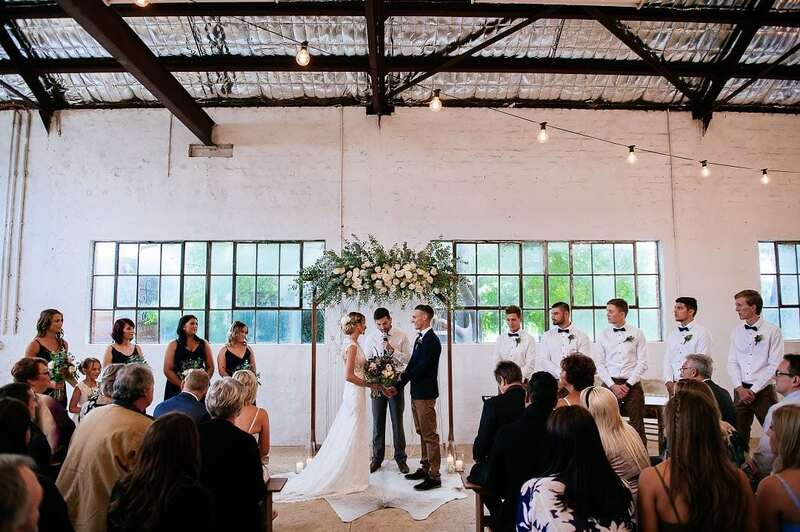 Full of historical charm and ambience, and located on the corner of the Great Eastern Highway and Old Great Northern Highway, the building is the perfect spot to say ‘I do’. The main hall has a capacity of up to 290 people or 180 in a cabaret style setting, and features a fully functional stage area with a lighting grid, backdrop and an extendable stage (if required), as well as a commercial on-site kitchen. The main hall has a capacity of up to 290 people or 180 in a cabaret style setting, and features a fully functional stage area with a lighting grid, backdrop and an extendable stage, as well as a commercial on-site kitchen. Mount Eliza House is a restored federation home that is surrounded by beautiful, native botanical gardens. 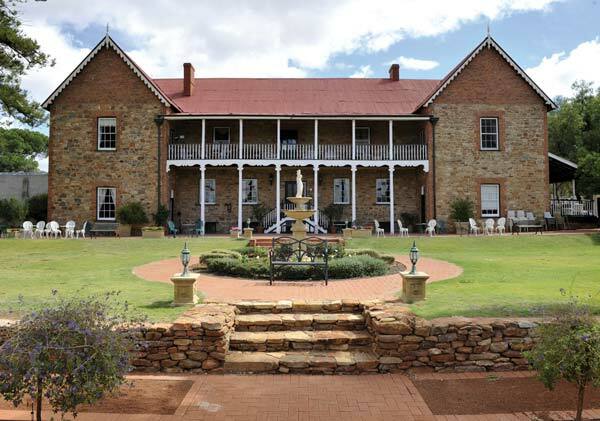 Acting as a functions and wedding venue, the house is in a secluded and quiet section of Kings Park. Mount Eliza House features multiple rooms fitted with federation antique furniture and has a remarkable traditional feel. The buildings original and impressive heritage features have been authentically restored and retained, leaving a wedding venue with all the romance and beauty of a fairy tale. Available for either full or half day bookings, the venue has multiple rooms that are suitable for weddings, as well as a wooden decking, which serves as the perfect outdoor wedding space. 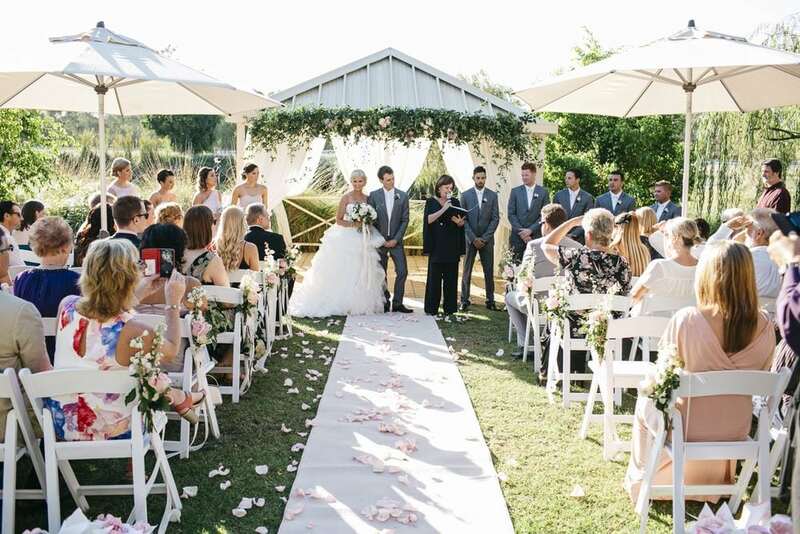 Set on the banks of the picturesque Murray River, nestled amongst Jarrah trees and 80-acres of uncleared forest, lies Nanga Bush Camp, which moonlights as one of Perth’s most beautiful wedding venues. The site at Nanga Bush camp is a classic option for loved-up couples looking to tie the knot in a quintessentially Australian bush location, with a rustic and very private setting- surrounded by bunting, wistful log cabins and you might even see a baby joey! Located near Dwellingup, just 90-minutes from Perth, Naga Bush Camp boasts a unique range of facilities and dwellings, which is unmatched by any wedding venue in Western Australia. 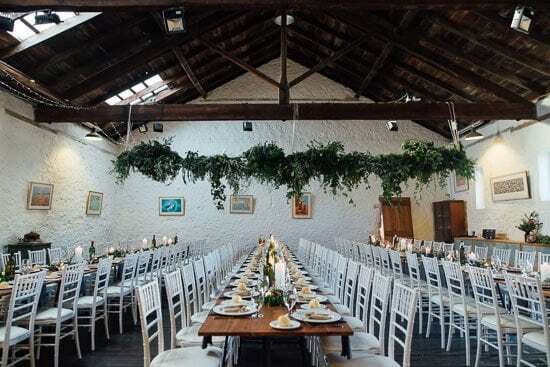 Among these is the stunning, rustic barn, which when decorated in accordance with your wedding theme, becomes an ambient spot for wedding celebrations. A beautifully restored heritage venue, the Stunning Perth Town Hall boasts a 15-metre cathedral ceiling, with sained-glass windows and federation polished Jarrah floors- the timeless and elegant Perth Town Hall has seen couples getting married underneath its towering dome for over 150 years! The pointed arches, towers and wedding cake turrets of the interior lend perfectly to a private wedding atmosphere, and not to mention the hall photographs so well, that the memories of your wedding day will be timeless. Perth Town Hall can be utilised for a lot more than just civic functions, it also acts as one of Perth’s premier wedding venues. 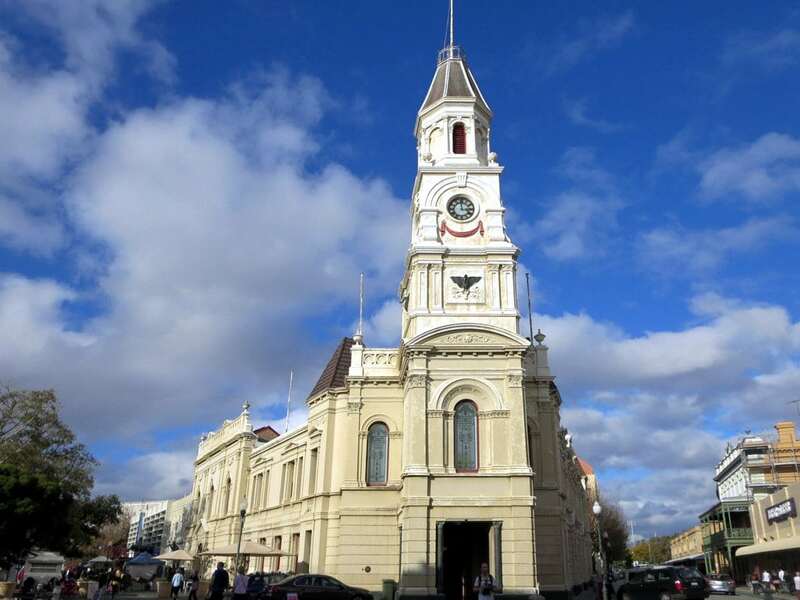 Regardless of whether you’re inviting only your nearest and dearest or your entire extended family to your wedding, Perth Town Hall has the space and facilities to accommodate wedding receptions of almost any size (with a cap of 400 guests). 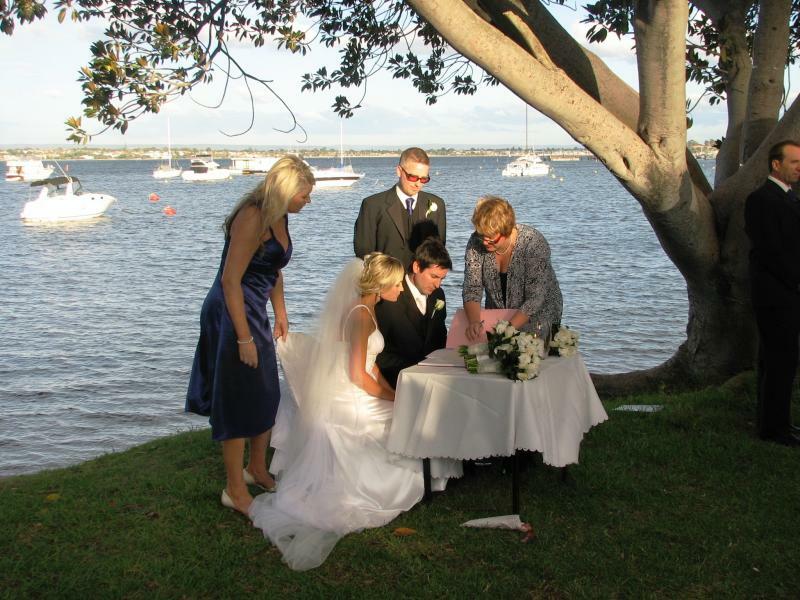 Located on the South Perth Foreshore, Sir James Mitchell Park provides a stunning location for your wedding. 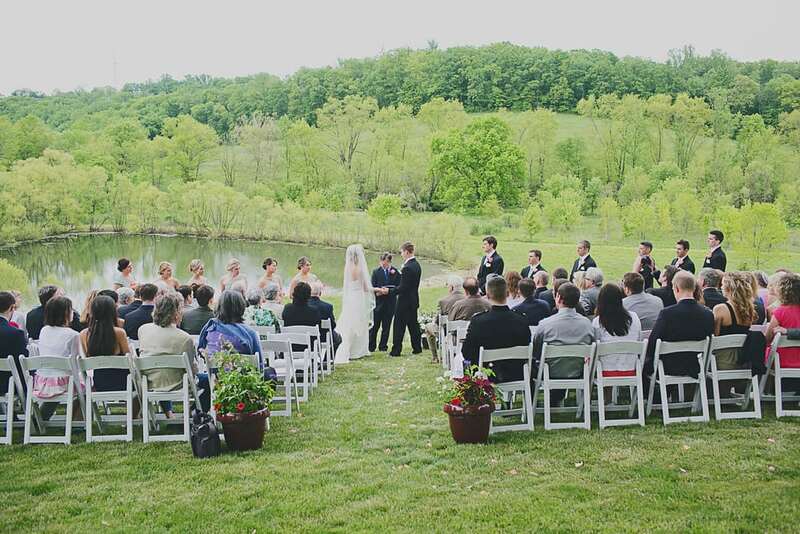 With 15 function sites to choose from, the park is the ideal venue for outdoor weddings. Each zone offers breathtaking views of Perth’s CBD and the river. 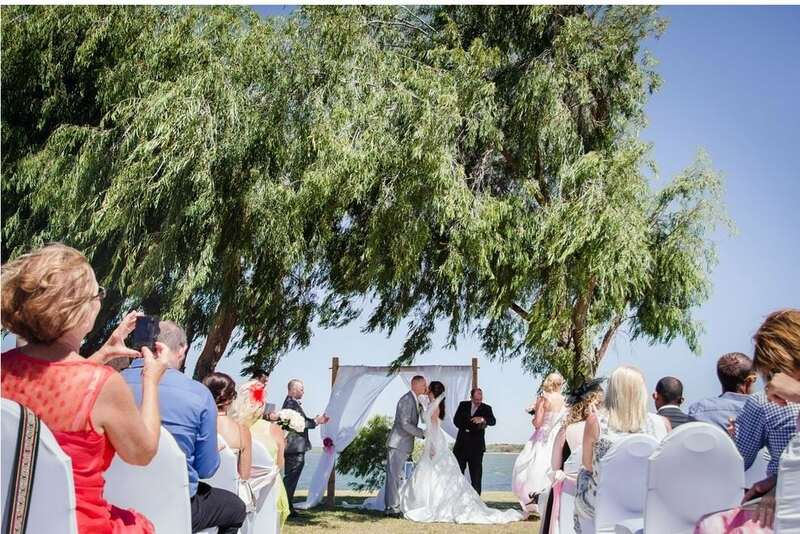 If you’re after a slightly different space for your wedding, if you’re on a budget or after a BYO wedding venue, or if you want a small ceremony by the water with close friends and family, then one of the tranquil sites at Sir James Mitchell Park is the perfect place for your wedding. With around 15 function sites to choose from, the park is an ideal venue for your wedding day- with available on-site parking, conveniently shaded areas, and street accessibility, organising your outdoor wedding with Prestige Catering is a hassle free option. Each of these parks provide the perfect base for your wedding celebration, and with catering and party hire from Prestige Catering, you’ll be able to turn your allocated park space into the wedding you’ve always wanted. Combined with catering, marquees and furniture hire from Prestige Catering and Event Hire you can create the stunning wedding you have always wanted. Sir James Mitchell Park, Neil McDougall Park, Comer Reserve and George Burnett Park are suitable for large and small weddings and functions. 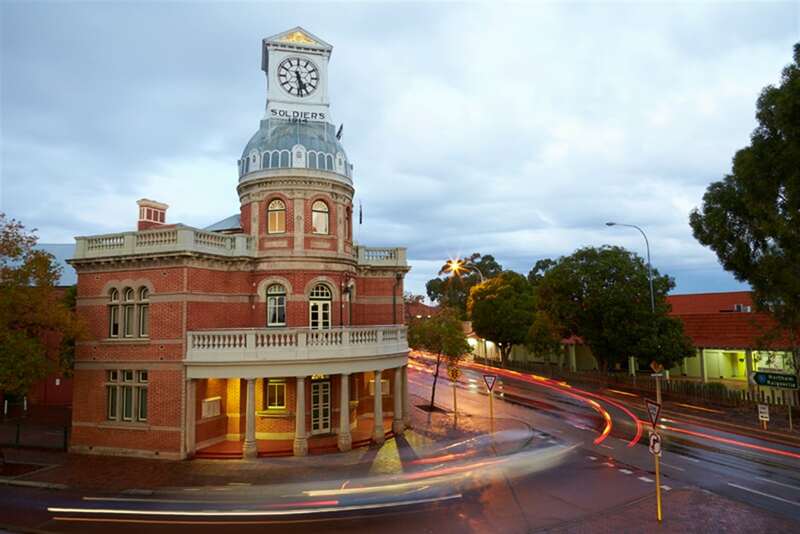 Fremantle Town Hall was first opened in 1887 and has since been host to countless events and functions. The luxurious concert hall still holds its original grandeur, making it one of Perth’s most prestigious examples of classical 19th century architecture. Though the most popular wedding venue in the town hall is the gorgeous ballroom, the building boasts several other rooms which are often utilised for private events and functions- including the Atrium; a perfect reception area with a fully functioning (non-commercial) kitchen with an adjoined supper room. The main ballroom has been fully restored to revitalise the wonderful colours and atmosphere of yester-year. The main functions room also comes complete with an upstairs gallery. The venue boasts a cloakroom, kitchen and large supper room for nightcaps and coffee after the function. The hall has an elaborate main room, which has been fully-restored to revitalise the wonderful colours and atmosphere of yester year. The main functions room also comes complete with an upstairs gallery. The venue also boasts an atrium, cloakroom, kitchen and large supper room. The Secret Harbour Surf Club can be hired for functions and comes complete with a licensed bar, and has a large enough capacity to accomodate wedding functions with up to 150 guests. Nestled just behind the sand dunes at Secret Harbour’s foreshore, the building boasts some of the best views in the Rockingham region of the Indian Ocean from our 2-storey function centre. The sundeck on the top floor of the venue is the perfect place to relax and enjoy the 360-degree views of the ocean and golf course that backs onto the venue. With a large bar and plenty of seating this amazing area can also be hired for functions. Just imagine… canapés and drinks on the sundeck overlooking the beach followed by a sit down meal in our function room downstairs, loved ones and friends all together- perfect! 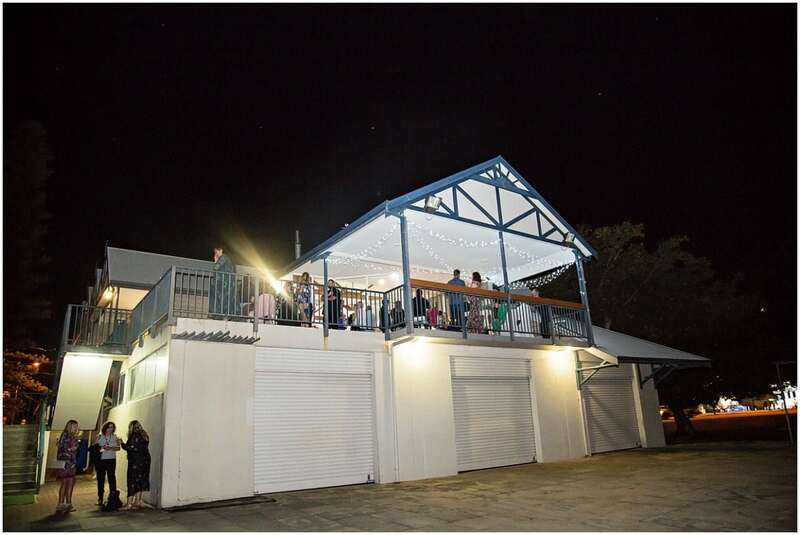 The Secret Harbour Surf Club can be hired for functions and comes complete with a licensed bar, and has a large enough capacity to accommodate wedding functions with up to 150 guests. The stunning modern space has a function suite on the first floor, which is often utilised for weddings. The venue is lift accessible, but also has a grand staircase, while the balcony offers picturesque views of the Swan River and Perth city’s skyline. The centre offers a 400-person capacity Function Suite with balcony, kitchen and full service bar. There is also a 300-person capacity Community Hall, which can be divided into smaller sizes to suit weddings large and small. The Wedding venue space at The Rise is perfect for a private wedding to be dressed with your own style- with dinner appetisers provided with one of Prestige’s many premium wedding catering packages- guests can mingle, sit down and enjoy the happiest day of your life, in the company of loved ones. The Rise has a function suite on the first floor, which is often utilised for major events like weddings. The venue is lift accessible, but also has a grand staircase, while the balcony offers picturesque views of the Swan River and Perth city’s skyline. Been dreaming of a romantic ceremony in a timeless cottage garden? Then you will be charmed by the setting at Araluen, where you can be married in a lush, green garden filled with vibrant, fragrant flowers. 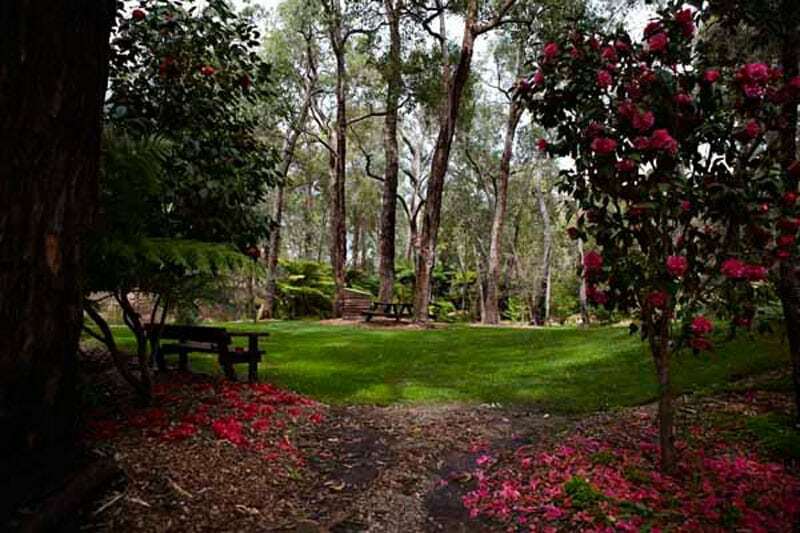 Within the serene grounds at the Araluen Botanic Park, there are a number of regularly hired spots for you to host your wedding or reception and as such can cater to a variety of different sized functions in the Rose Garden, Poolside Pergola, on the Bennett Bridge or the Mary Hargreaves Pergola. The Barn at Hopeland provides old-fashioned customer service and value for money. Established in 2015, The Barn is one of the leading wedding venues for hire south of Perth. 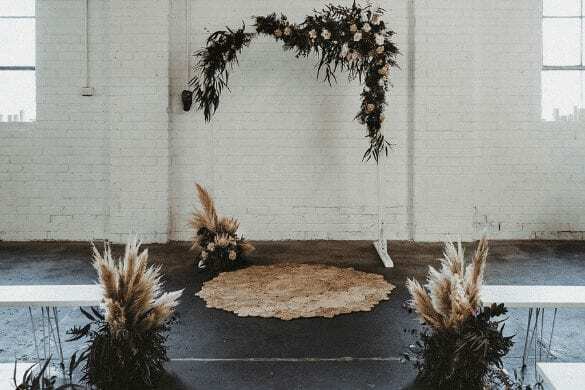 Perfect for a rural-set wedding without the enormous price tag that usually comes with traditional weddings, the Barn at Hopeland is simply the best bang-for-your-buck wedding venue South of Perth. The Barn provides all of the necessary modern conveniences, all in an idyllic rural setting. With a fully equipped bar & kitchen, the ideal set up pairs perfectly with some of Prestige’s classic wedding catering options, providing for a perfect way to entertain your wedding guests in a relaxed environment. 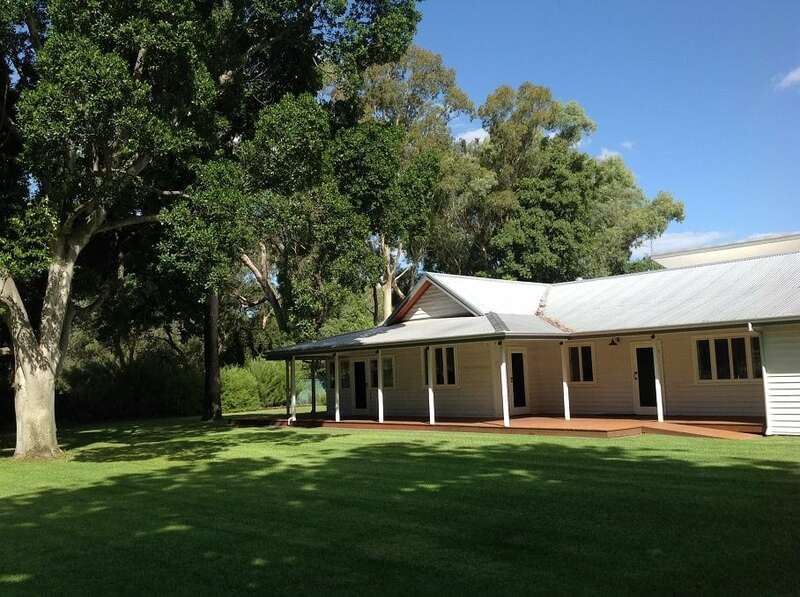 The Yoothamurra Homestead is situated on a sprawling stud farm on the outskirts of greater Perth, approximately 35kms from the CBD, in the suburb of Oakford. The original Heritage-listed cottage has been extended and renovated to provide a large, seven-bedroom house, which can provide ideal accommodation for the bride and groom and associated parties. If you’re not after a traditional wedding, they do ceremonies too! With an option to have both the ceremony and reception at the homestead, there’s also an abundance of parking available for your guests. Opening up to a large lawn area and surrounded by gum trees, it is the perfect location for a marquee wedding. For smaller, more intimate weddings, you also have the option of hosting the wedding inside the beautifully detailed homestead itself. York’s historic Town Hall was built way back in 1911 and features Jarrah floors, and balustrading and pressed tin ceilings. This beautiful, federation-style building is available to hire for weddings and events. Perth City Farm is the perfect place for anyone looking for a beautiful and magical setting for their big day allowing you to create the wedding you’ve always dreamed of. 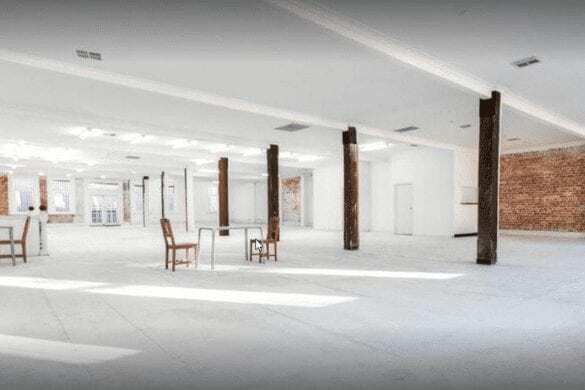 The inner city venue is a complete blank canvas for you. Our barn with its whitewashed walls, bullet grey flooring and steel beams can be dressed up or down to suit whatever style event you are after. It is the perfect blank canvas for you to create an exquisitely styled event. The barn itself opens up onto a large courtyard that is surrounded by established gardens and rustic buildings; creating the perfect contrast of urban and natural elements. It has a capacity of 200 and by utilising the adjoining courtyard – can host events of up to 400 people. There is a fully equipped commercial kitchen connected to the barn with a separate entrance. The club has a lovely hall for hire with river views that can be used for weddings, special occasions and corporate functions. Stunning ocean views, historic lime stone building, classic rustic setting. The perfect wedding venue… just a stone’s throw from the Indian Ocean. Picture your wedding set against the perfect backdrop…the historic and character-rich limestone building perched at the edge of the sparkling blue water. Whether your heart is set on a barefoot and casual beach barbecue or a sumptuous, candle-lit affair, the Kidogo Arthouse offers the perfect setting. This iconic limestone building sits directly on Bathers’ Beach overlooking the magnificent Indian Ocean in Fremantle and is within easy walking distance to Fremantle’s culturally rich city centre and guesthouses and hotels. Faversham House is one of Australia’s oldest privately owned grand colonial mansions, located in central York just one hour’s drive from the Perth CBD. 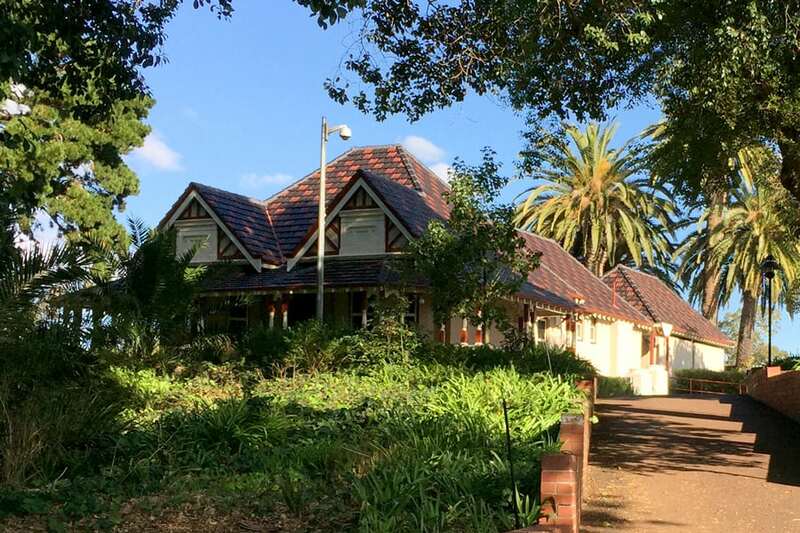 The most recognised historic guest manor in Western Australia, Faversham House is listed with the National Trust and registered on the National Estate of the Australian Heritage Commission. Established by the pioneering Monger family in 1840, it has been superbly restored, with Georgian, Victorian and country styled décor to provide pleasure and comfort, peace and tranquility. Set on 5 acres of heritage parkland gardens and vineyards overlooking Mt Brown, in the heart of the historic Town of York. Weddings at Faversham House in York are “something a little bit different”. Only one wedding per weekend is held at Faversham House. Faversham House offers a matchless romantic country setting that will ensure your wedding day is as individual and special as you are. 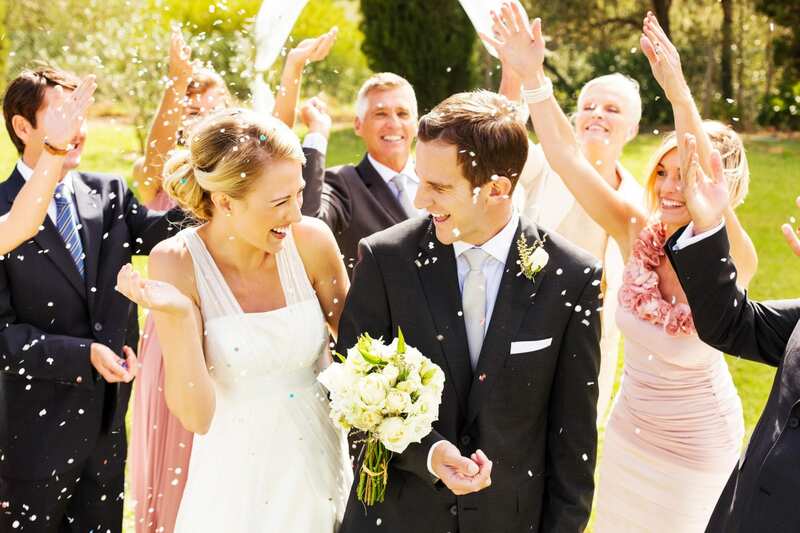 Each wedding is tailor made and our personal attention means that all your wedding dreams come true. From the moment you arrive, Faversham House is exclusively yours for the weekend, for friends and family to stay for a very special country house weekend wedding. The established gardens with mature trees and expansive terraced lawns provide the ideal setting for an elegant garden wedding – or choose one of York’s four beautiful and historic churches for the ceremony and enjoy the reception at Faversham House. There are loads of gorgeous places for those precious photos.